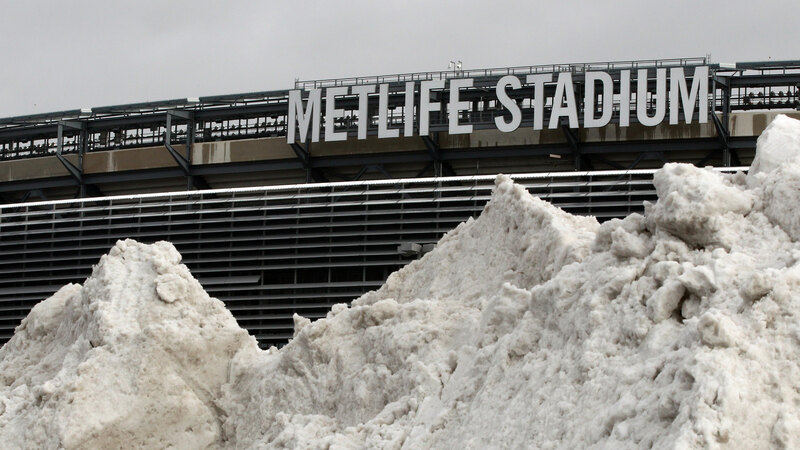 A lot of people are concerned about the Super Bowl being played at MetLife Stadium in New Jersey on Feb. 2. Forget the players or the actual game, though. Many folks want to know how fans in attendance will deal with low temperatures, the threat of snow, rain, ice, sleet and more. Well, the NFL is ready to take care of those brave enough to bare the elements (and pay hundreds of dollars for a ticket and another $150 for parking while not being allowed to tailgate). According to Daniel Kaplan of Sports Business Journal, the league will provide gloves, hand warmers, earmuffs, lip balm and tissues to every fan in attendance. Oh, by the way, the expected temperature in New York City this Sunday is 67 degrees.